The Linkages to Learning Summer Camp campaign, gives children the opportunity to explore their individual interests and escape the adverse effects of living in poverty by having them experience new activities and environments that various camps have to offer. To offer these experiences, LTL partners with area private and public camp providers (such as Calleva, Camp Sonshine, Camp Sandy Cove, Montgomery County Department of Recreation, and others). These outside providers agree to offer partial scholarships or reduced rates to LTL that are then matched by private donations to make camp experiences possible for more children. 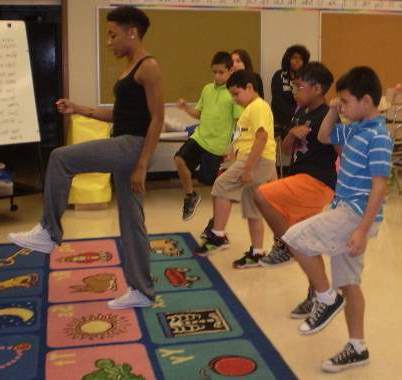 LTL also directly provides on-site summer camps at some LTL schools to further maximize the reach of funds collected. To explore other payment options click here. Montgomery County Public Schools Educational Foundation, Inc.
© 2018 Montgomery County Public Schools Educational Foundation, Inc. | All rights reserved.